Rotorua is well known for its geothermal attractions & lake fishing. 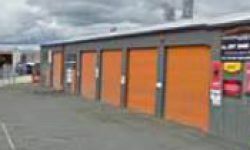 There are over 20 panelbeaters Rotorua wide to select from to repair your car, van or truck in the unfortunate situation you have had an accident. If you're requiring a free quote on any damage to your vehicle whether it is rust, collision damage or minor dents simply contact any one of the following Panelbeaters in Rotorua. 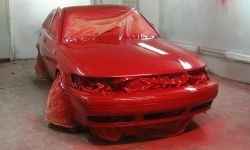 We pride ourselves on giving a truly professional spraypaint finish to your car. Call us now or bring your vehicle down for a free quote to our workshop in Central Rotorua. We work with ALL insurance companies & "guarantee all quality panelbeating work". Repairing minor dents, bumpers & major collision repairs for over 20 years in Rotorua.